The two species of Manzanita featured this month can often be found growing near each other. A distinguishing feature common to both Manzanitas is their smooth, crooked, burgundy-colored branches. The white, urn-shaped flowers that appear in winter and spring are also a giveaway. In summer, the small flowers are followed by reddish-brown, sticky berries which coyotes and other animals feast on (Arctostaphylos translates to "bear-grape"). Blooming time normally ranges from December to April. 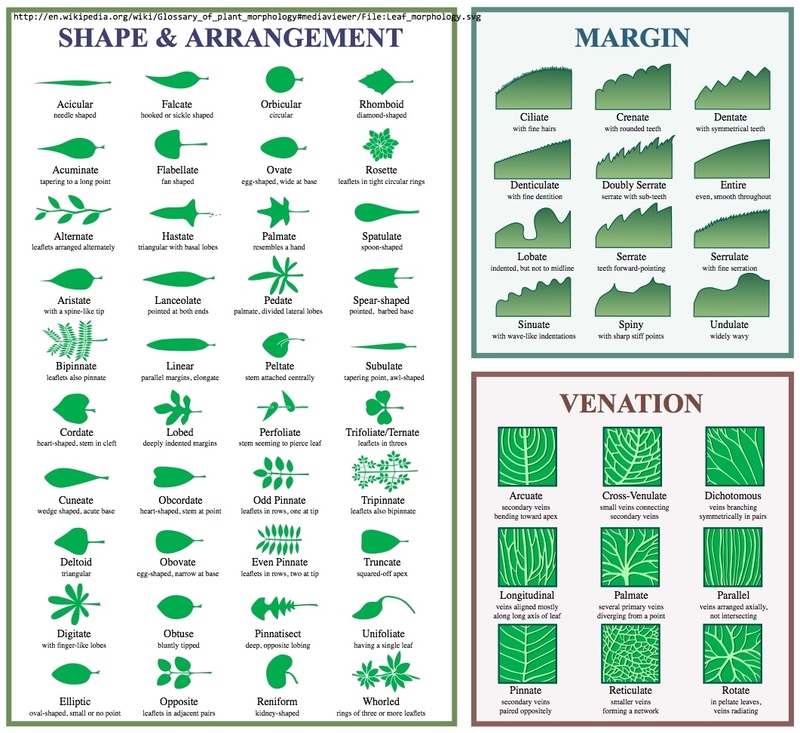 Leaves are dull green or dark green, rigid, 1-2 inches long, and oval and pointed. The artistic, crooked nature of Manzanita's branches is caused by its flowering; after bloom, branches find a new growth path above the flowers, rather than continuing in the same direction. Bark peels off in shavings once a year, signaling the transition between blooming and dormancy. Manzanita means "little apple" in Spanish, and its berries have been used by humans for food and drink. Its leaves had various medicinal uses, alleviating the pain and discomfort of headaches, sores and even poison oak. There are other species of Manzanita, but these two are what you'll encounter in our mountains. There are various clues to tell them apart. The flowers and berries on Bigberry Manzanita are a little larger and flowers may be pinker in color than Eastwood Manzanita. Bigberry also is more tree-like and can grow taller than Eastwood. Eastwood Manzanita has hairs covering terminal parts of its branches and its leaves. The two react differently after fire - Eastwood resprouts from its base, while Bigberry relies on its seed. Manzanita varieties would be attractive plants to have in your garden. If you are so inclined, you may wish to consult the book California Native Plants for the Garden (see the "References" section below), which devotes 8 pages to the subject. Manzanitas prefer acidic, well-draining soil and a well ventilated location. The photos on the bottom of this page were taken in Point Mugu State Park, on the unmaintained trail that ascends past the Cabin Site to the top of Boney Mountain, on March 11, 2006 - a very cold, wet day where snow levels actually dropped below 3000 feet... there was indeed snow at the top! The photo above was taken the year before, in a location I do not recall. Last modified: May 13 2017 20:00:53.